HOW DO WE SELECT THE WINNERS? More than 79,000 US employees provided input to this year's Best Workplaces in Technology list. How effective are executives at leading the organization and giving everyone an opportunity to innovate and contribute to the organization's success? How does the workplace compare to others in this industry? 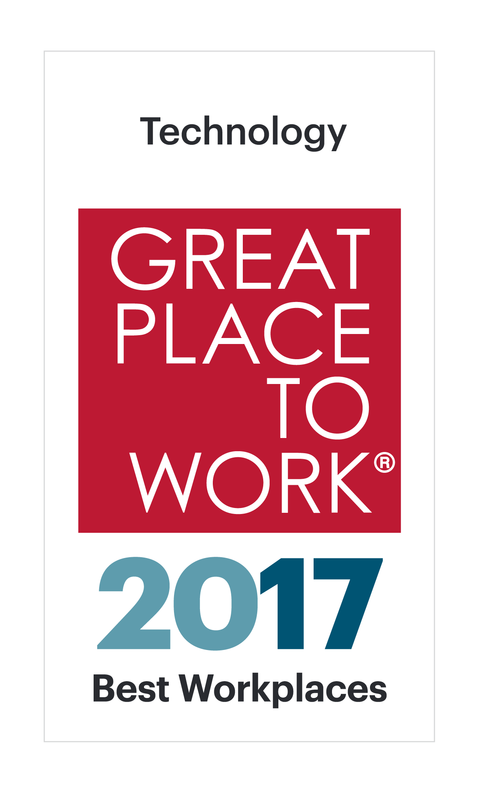 Great Place to Work also collected demographic and program data from companies, but rankings were driven by employee feedback. To be considered, companies had to meet the Great Place to Work-Certified standard and their survey results needed at least a 95% confidence level, and a 5% margin of error or lower. 90 percent of employees at the Best Workplaces, on average, agree their managers show appreciation for good work and extra effort.